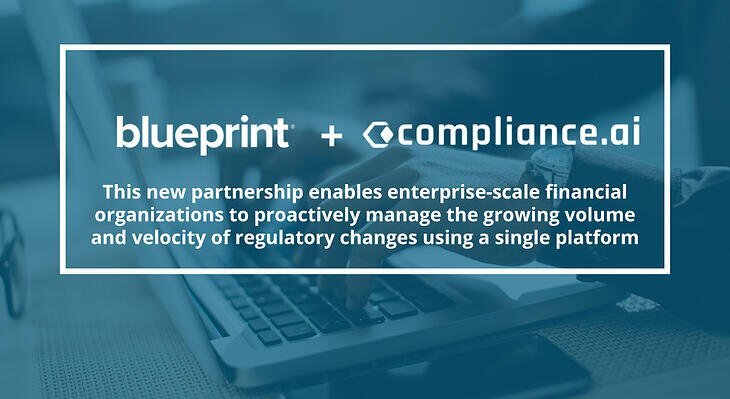 TORONTO – December 4, 2017 – Blueprint, a leading provider of regulatory change management solutions, today announced that it has joined OCEG, a global, non-profit GRC think tank and community, as a GRC Solutions Council Gold Member. As a gold member of the Solutions Council, Blueprint will work closely with the OCEG community to facilitate the adoption and implementation of new and modified regulations. Blueprint Regulatory Change Manager(RCM) helps organizations centralize their compliance assets, automate closed loop compliance management workflows, and deliver traceability from regulatory requirement to auditable evidence. 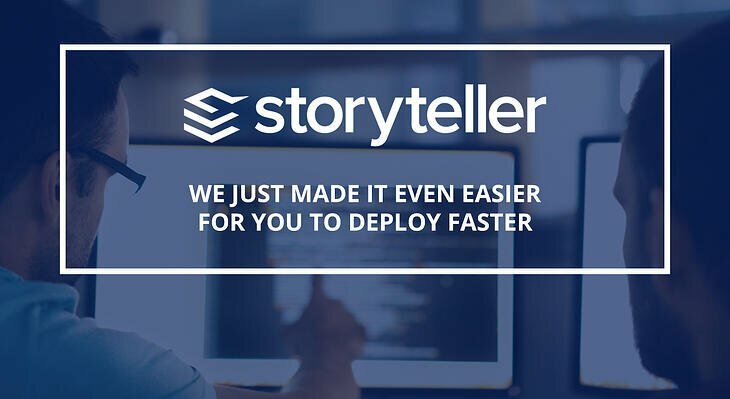 As the speed of regulatory change accelerates to outpace manual compliance efforts, Blueprint RCM delivers the technology needed to manage compliance across all facets of your organization from one central technology platform. OCEG is the global, nonprofit think tank that invented GRC, an acronym that denotes the integration of governance, risk and compliance, but connotes so much more. OCEG informs, empowers, and helps advance more than 65,000 members worldwide with ideas, content, and certifications. Independent of specific professions, OCEG provides content, best practices, education, and certifications to drive leadership and business strategy through the application of the OCEG GRC Capability Model™ and the concept of Principled Performance®. Members include c-suite, executive, management, and other professionals from small and midsize businesses, international corporations, nonprofits, and government agencies. Founded in 2002, OCEG is headquartered in Phoenix, AZ.